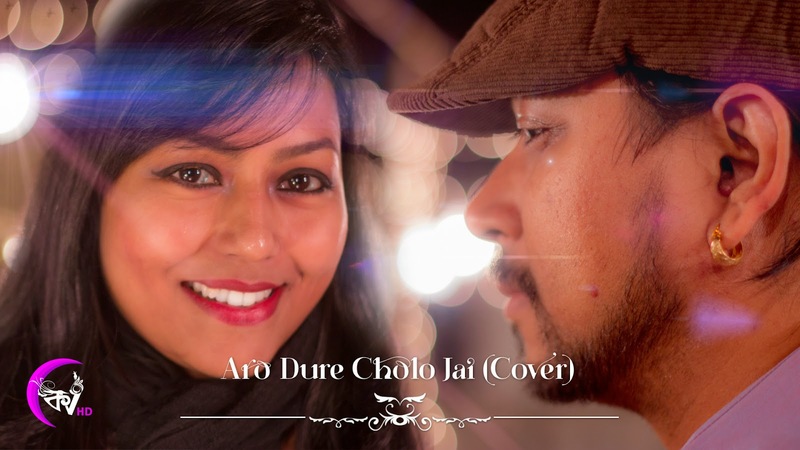 Kolkata Videos presents its newest release – cover of an evergreen Bengali romantic song “Aro Dure Cholo Jai”. 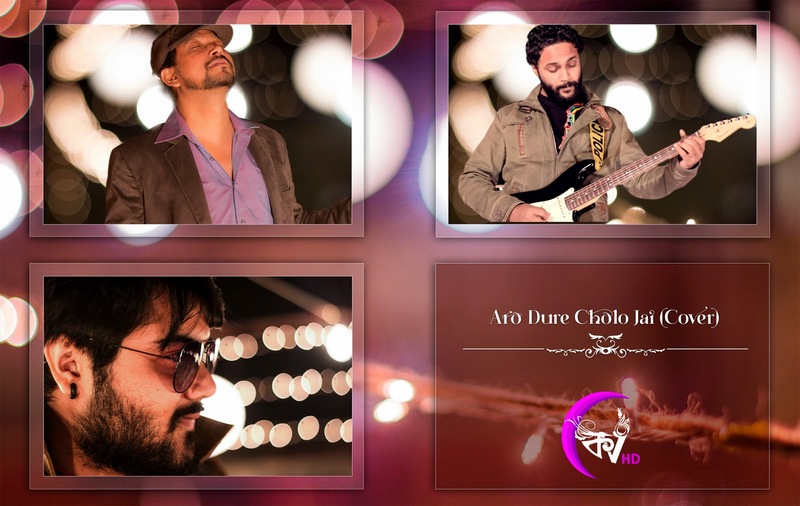 This song is one of our favorite and composer/lyricist Sudhin Dasgupta & versatile Ashaji created an incomparable flavor which we have tried to portray in this video with a modern touch. 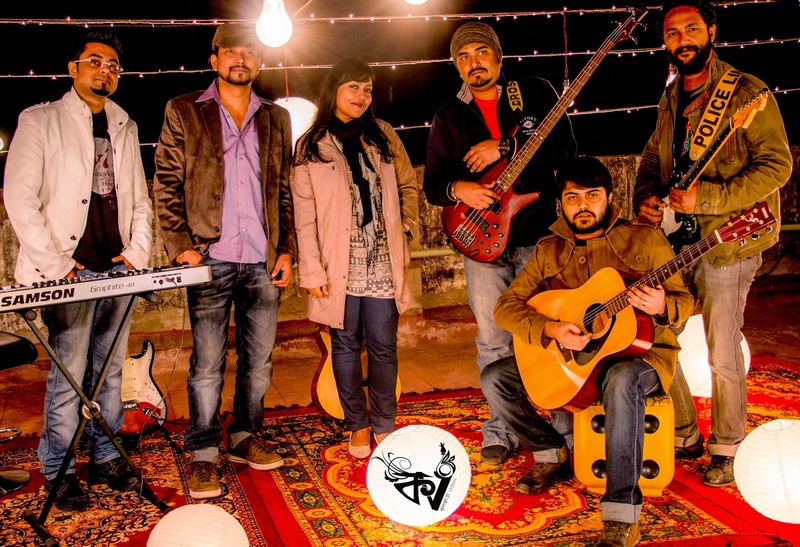 We are also proud to feature a group talented musicians to this aspiring world of music in YouTube. 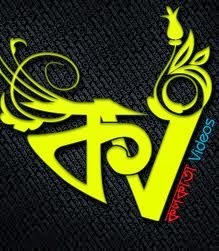 Kindly watch the video and give us your feedbacks.